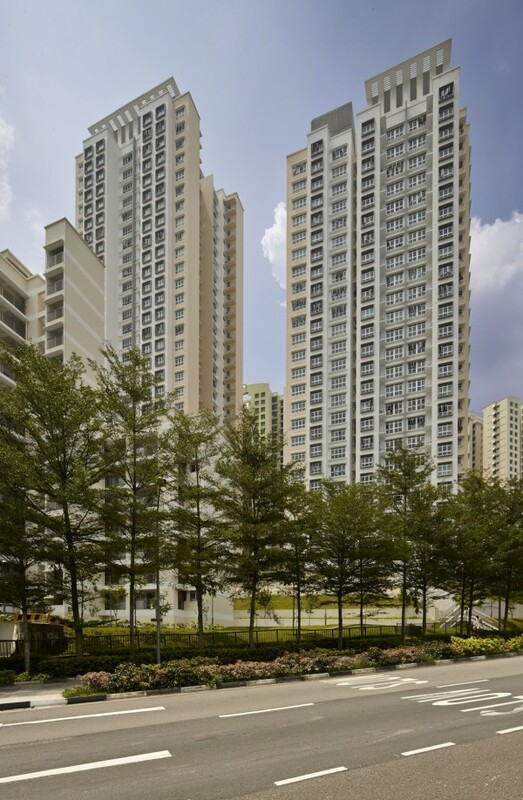 Senja Green is a Build-To-Order (BTO) project within the tranquil green environment of Bukit Panjang Town. Senja Green comprises of 6 residential blocks and a multi-storey carpark with a rooftop garden that provides landscaped areas for residents to have fun. 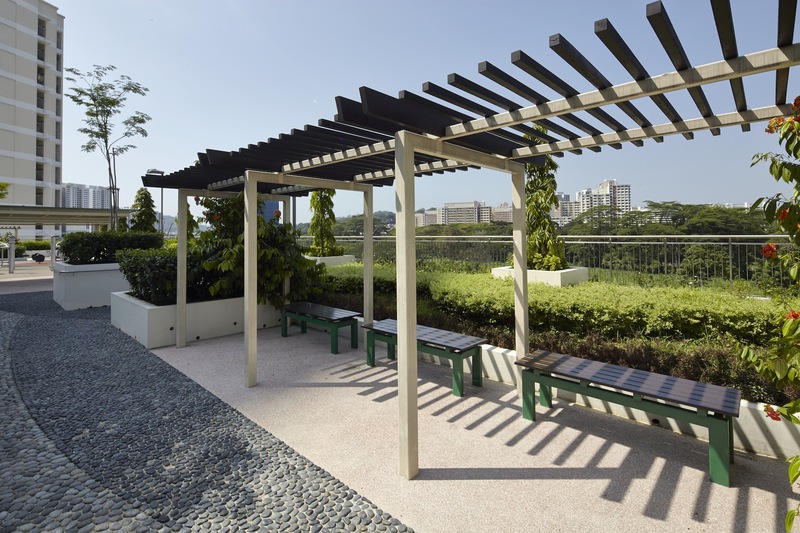 Recreational facilities catering for the young and old include a children’s playground, fitness equipments, pebble walk, pergolas, sheltered and outdoor seating. 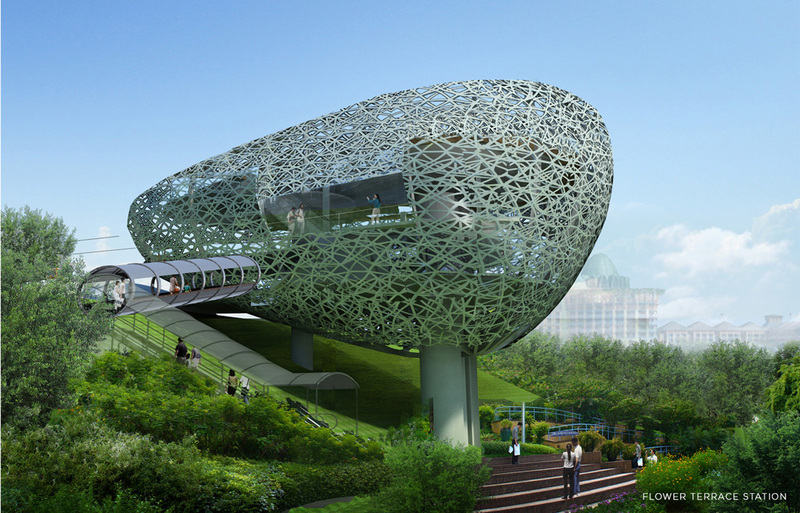 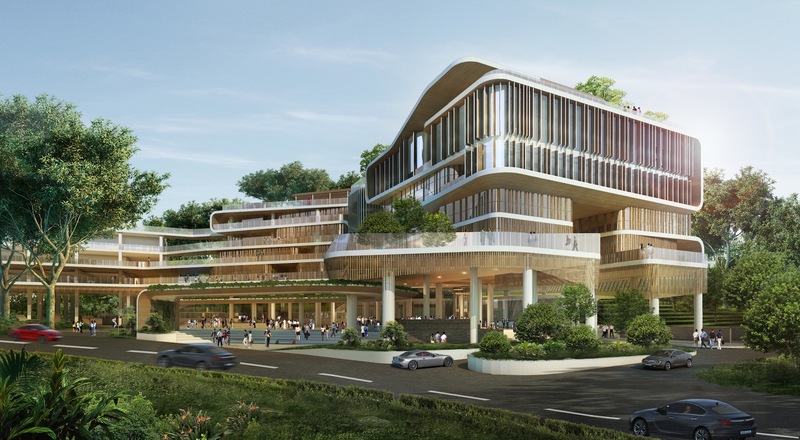 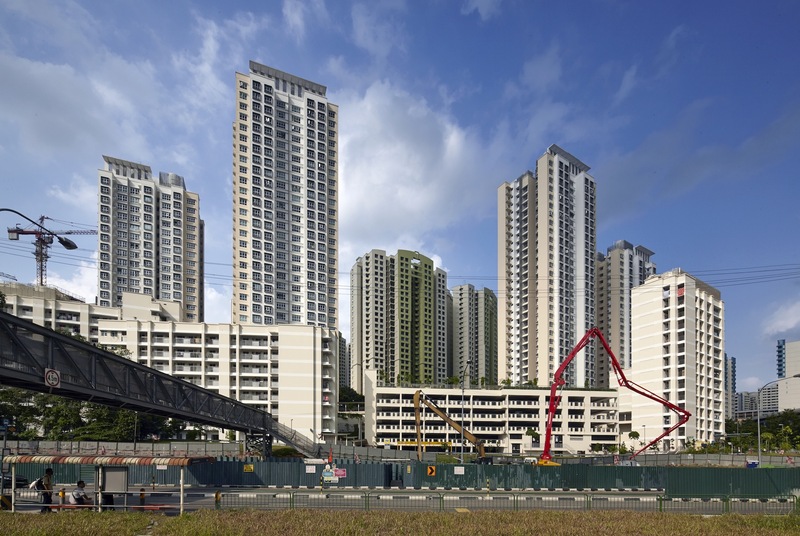 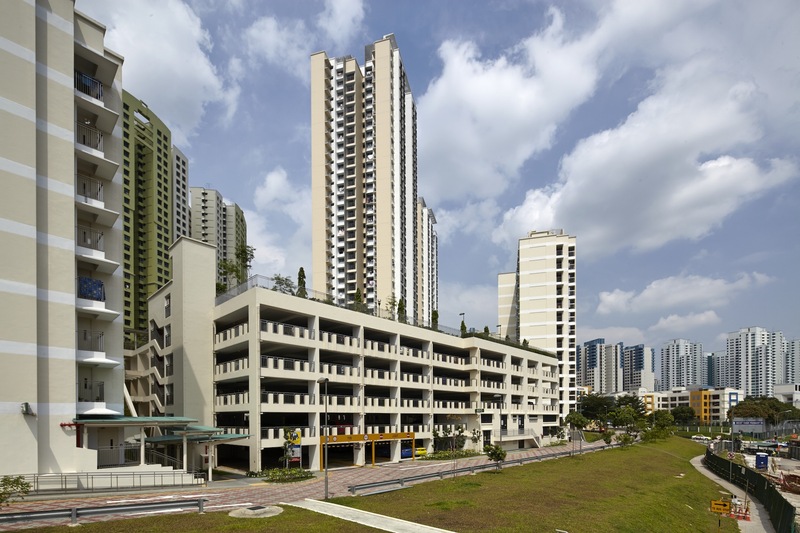 The development provides convenience and sheltered connectivity to residents through its network of covered walkways that link the void decks to the multi-storey carpark. 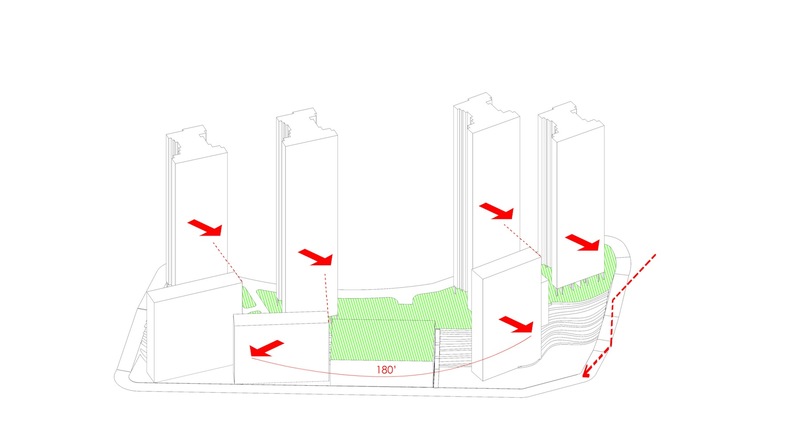 Locating social communal facilities in these accessible spaces will further facilitate communal bonding. 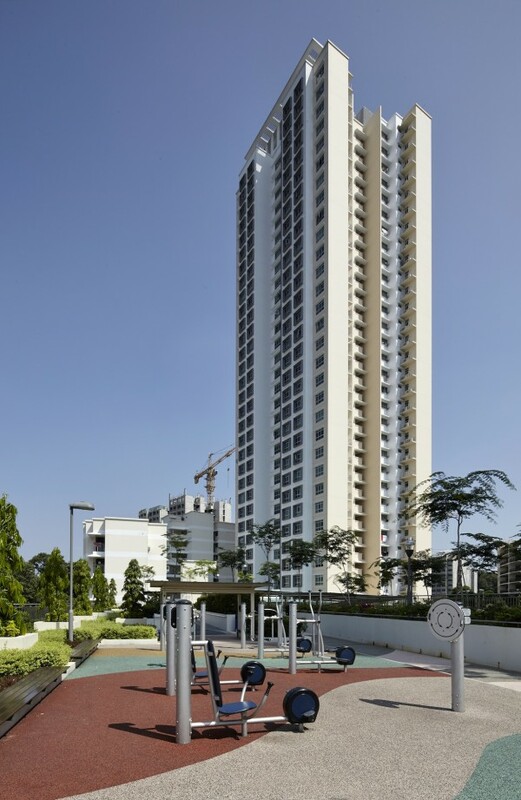 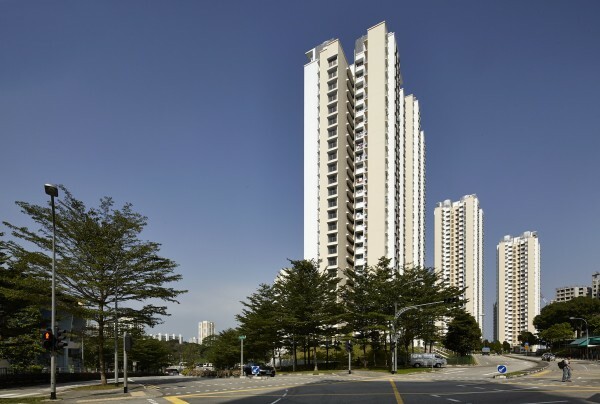 The residential blocks are designed for high efficiency with good cross ventilation in every unit while respecting the residents’ need for privacy. 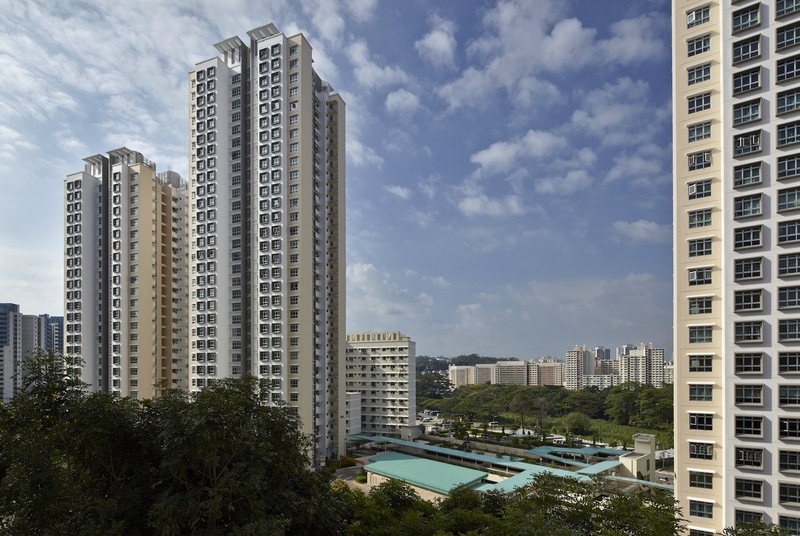 Orientation of the blocks is predominantly North-South facing thereby providing residents a good view of the lush landscaping within the development.